K. Lacey Ltd. is pleased to announce the appointment of Alex Billinghurst as our new Quality Manager. Following his predecessor Mike Turner’s retirement in July, Alex has now stepped up into the role of Quality Manager. With six years of experience in the Warehouse, Inspection and Quality areas of the company, Alex has become a valued member of our team and we are pleased to support him in this new role. 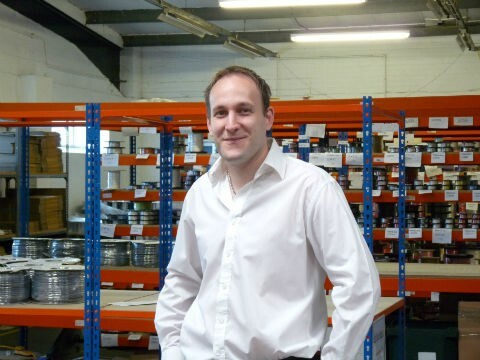 He has achieved the BSI Diploma in Quality Management and more recently attended a BSI Internal Auditor Course. Alex is now undertaking a Six Sigma Course in his continuing training and development programme.